Koh Samui – Baan Samui Resort: Pay for 5, Stay for 7! 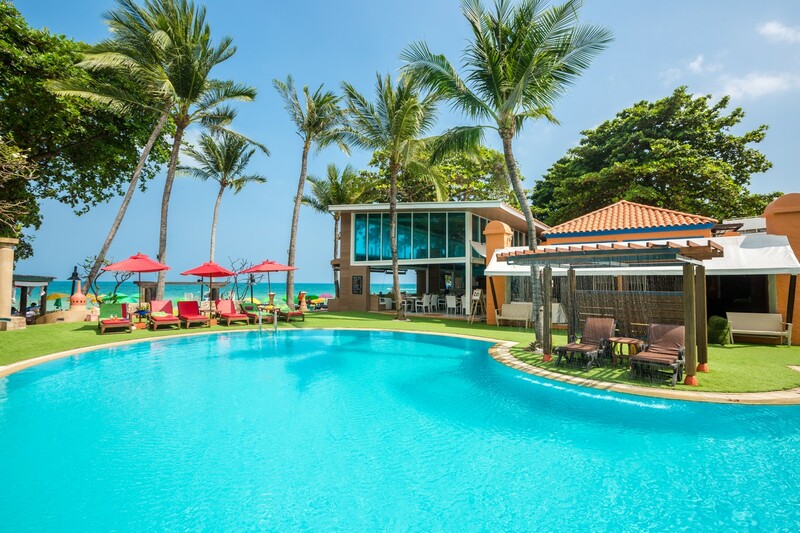 The Baan Samui Resort is a great, vibrant little resort located right on Chaweng Beach. The resort’s enchanting atmosphere and quality service ensure that they enjoy a high percentage of repeat clientele and you’ll see many happy, relaxed fellow guests throughout your stay. All 79 rooms offer a private terrace or balcony with pool or garden views. Serves international cuisine, fresh seafood, pizza and pasta & beverages between 11h00 – 23h00. Offers buffet breakfast between 07h00 and 10h00 and international cuisine, drinks and live music most evening from 18h00 – 24h00.